Check out this cute headband! 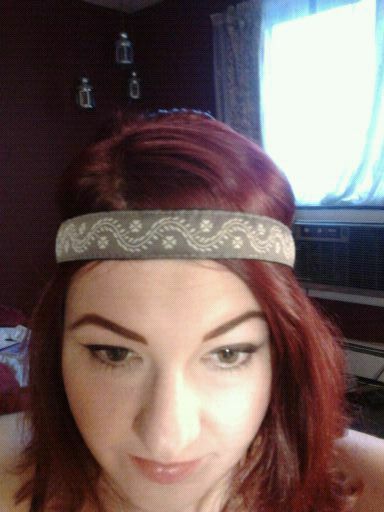 It’s like Flapper meets Hippie. But not is a weird dumb way. ← NYX HD Eyeshadow Base- UPDATE!